We are Australia’s leading importer and distributor of Stainless Steel and Aluminium Sheet & Plate. In addition to Copper, Brass, Bronze, Nickel Alloys, Duplex Alloys, Titanium Alloys and speciality metals. With over 5,000 items of sheet metal, plate, bar, tube, pipe, angle and coil products in stock, including stainless steel sheet and plate and aluminium sheet and plate, we are well equipped to meet your requirements. 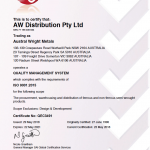 Where customers require non-standard products, special sizes and qualities, or have variable demand, Austral Wright Metals will provide special stocking arrangements. 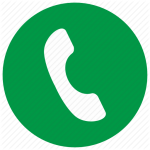 We have locations throughout Australia and a network of fast transport systems. Call your nearest branch for expert customer service. 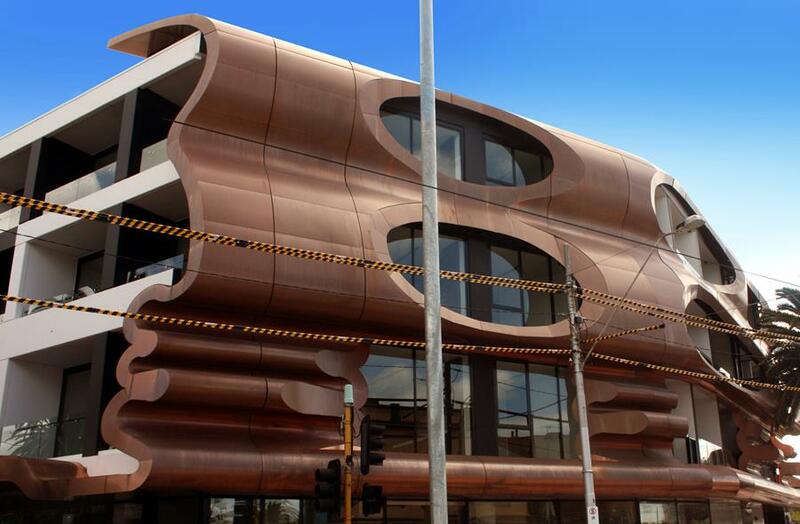 In March 2015 we introduce to you COPPER, BRASS and STAINLESS composite panels. These products use a thin skin of natural metal with a composite core to provide flatter panels and easier fabrication. This is not aluminium composite imitating copper – this is the real deal. The Women’s College, University of Sydney. Perforated copper. 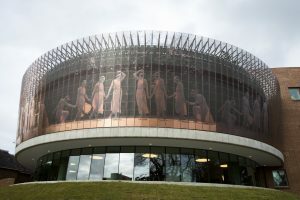 Copper sheet proudly supplied by Austral Wright Metals. Austral Wright Metals are used in a wide range of applications and industries throughout Australasia including building and construction, automotive, electrical, electronics, industrial machinery, wine, brewing, sinks, white goods, chemical, petro-chemical, mining, nickel mining, oil and gas, plus many other. For further information download our Capability document. For Stainless Steel Sheet & Plate, Aluminium Sheet & Plate, Copper Sheet & Plate, Brass Sheet & Plate, Bronze, Nickel Alloys, Titanium Alloys and speciality metals. 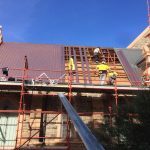 There is no better choice than Austral Wright Metals. 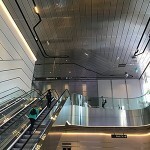 With branches throughout Australia in Sydney, Melbourne, Adelaide and Perth. Receive Special Offers direct to your inbox.